Two writers share stories of unconventional upbringings and routes from adversity into education. Sally Bayley, author of Girl with Dove, put herself into care at fourteen and by modelling herself on literary heroines Jane Eyre and Miss Marple she demonstrates the power of great literature and imagination as aids to building a new life. 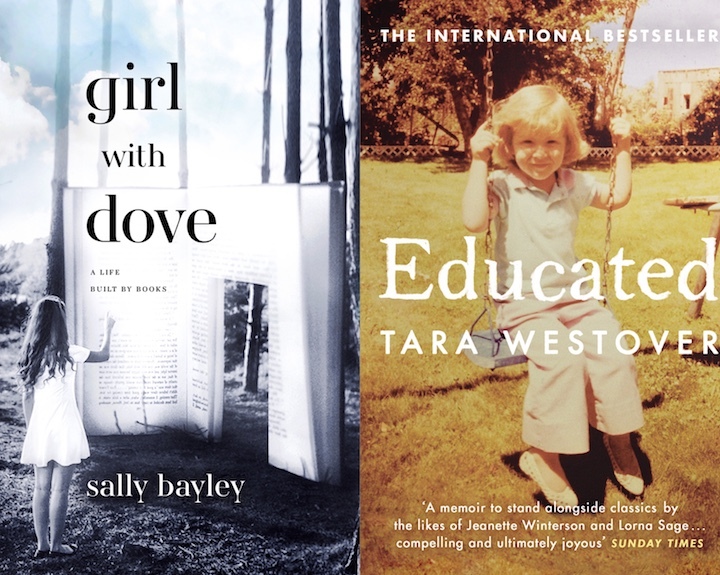 Tara Westover, writer of Educated, was brought up in a Mormon family and first entered a classroom at 17. She went onto study at Harvard and Cambridge. 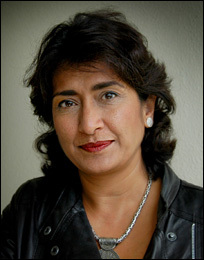 Razia Iqbal presents Newshour on the BBC World Service. She used to be the BBC arts correspondent.